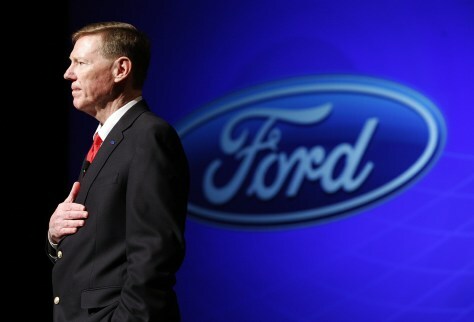 In 2006 Ford made former Boeing executive Alan Mulally CEO. He has since cut Ford's work force by one-third and has pared back balkanized brands — Lincoln, Mercury, Jaguar — in favor of focusing on Ford. The company seems to be in turnaround mode.